How Far is Aarya East Avenue? 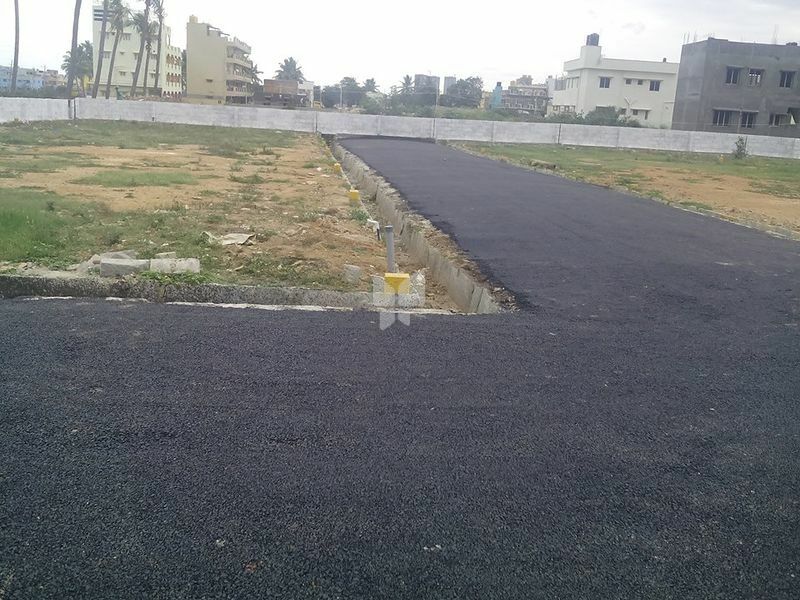 Aarya East Avenue Residential Layout DC Converted, BBMP A Khatha Sites for Sale. The Layout is well developed with Black Top Roads with good water facility. The Layout is Full fenced. 1 1/2 kms from BBMP/Taluk Office/ Sub - Register Office.